Stag nights are meant to be memorable events, and if you are planning a party soon, you will definitely want to make it a legendary night. So why not look into hiring a party bus for the night to give your friends a night to remember? 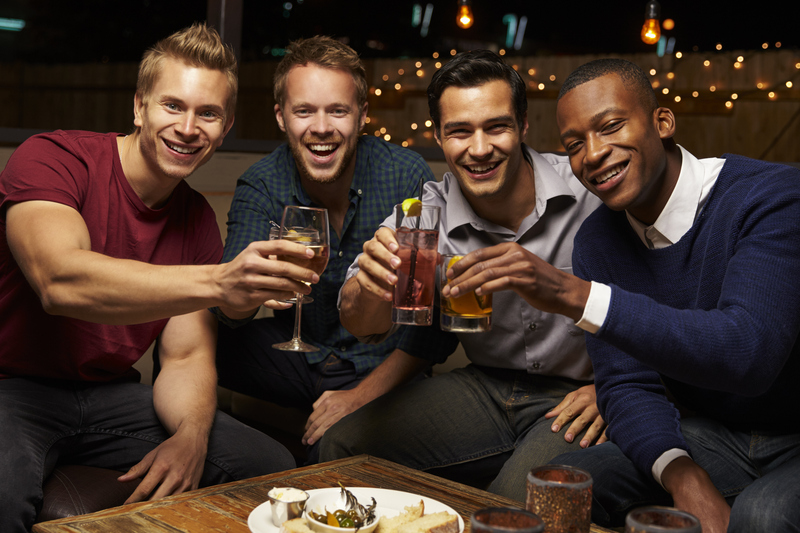 Here are some of the top reasons why it makes the perfect party for your upcoming stag night. One essential fact of life is that it is not possible to enjoy yourself when you are stressed. Hiring a party bus will help you free yourself and your mates from worrying about times, prices, or booking locations for the party, making it possible to have a great time. You can inquire from the party bus company about their stag night packages. Learn about the sounds, saucy entertainment and party bus food and drinks. Party buses are the equivalent of nightclubs on wheels. They are equipped with the latest lighting and sound systems to guarantee that the party will not stop in between venues. You’ll barely notice the transition as you’re taken from bar to club. Given that party buses have more room compared to limos, you will have enough space to play games, open presents and even pop a few champagnes while on the road. A night out with three or four of your closest friends is not an issue, but what happens when you are dealing with twenty people? Ferrying them to the right venue at the right time, making sure that no one is left behind when moving to the next location, trying to order cabs for all the attendees: it’s a nightmare! With our Party Bus Hire Essex and London stags can forget all their worries and instead concentrate on having fun. All you have to do is inform the company where you need the bus to go to make pickups or where to make drop-offs. It is the only way to guarantee that everyone who comes to your stag party will have a great time. Preparing for a stag night? Do not stress yourself out trying to plan the ultimate party. Instead, make the jump from memorable to legendary by calling 01279 816619 or emailing swifttravelservices@gmail.com. We offer Party Bus Hire Essex wide, in London and across the South East – perfect for those looking to enjoy the capital for their big night out.